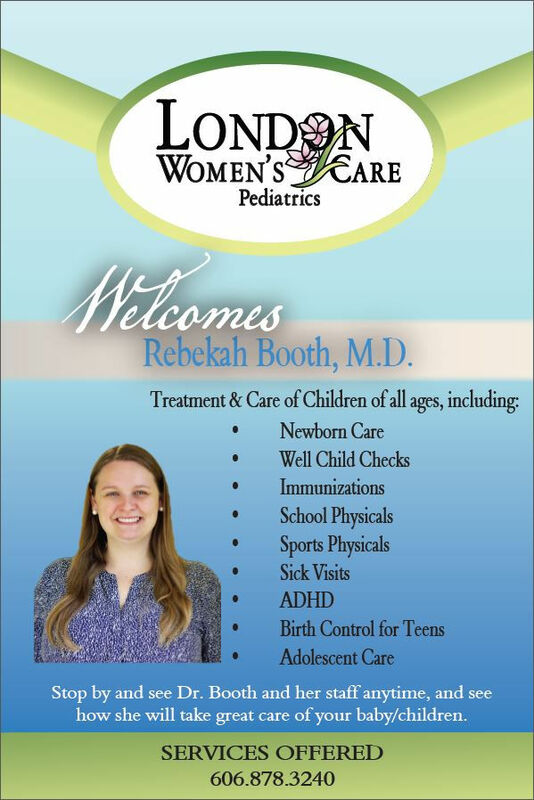 We have two board certified Pediatricians on staff. 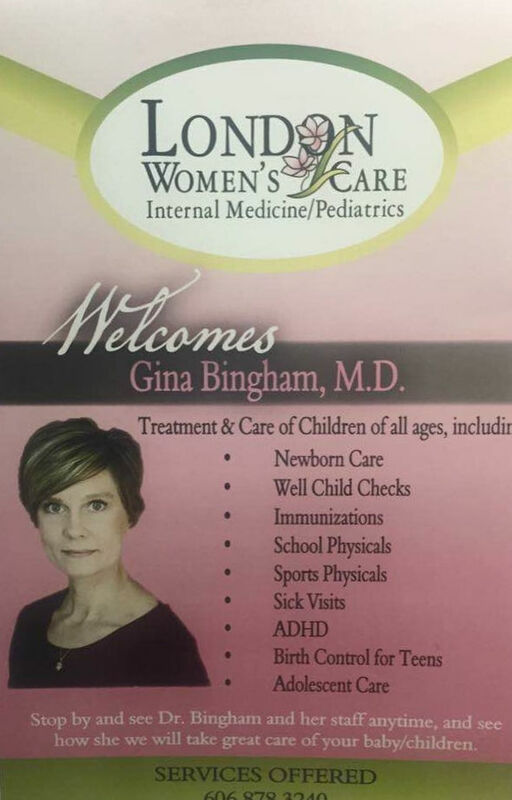 Gina Bingham & Rebekah Booth are happy to provide all your pediatric care needs. FollowMyHealth is an innovative health engagement solution that empowers patients to take a more active role in managing their care. Interested in being a part of the LWC team? Click the button below to complete our employment application. London Women’s Care shared a post. Click the link below to download our Patient Notice of Privacy Practices in PDF format. Researchers have shown that maternal age may not influence the implantation potential of embryos in IVF or the likelihood of miscarriage. 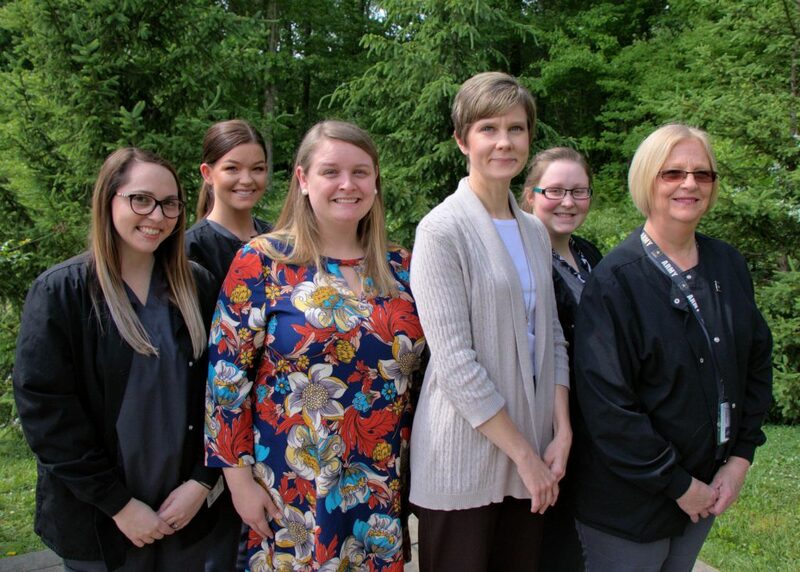 A new study reports that a type of cervical cancer that is less amenable to Pap testing is increasing in several subpopulations of women, pointing to the growing importance of human papillomavirus (HPV) testing and vaccination.